Elizabeth is a partner who focuses her practice in the area of civil litigation, specifically in professional and director and officer liability; contract reviews and disputes, oil, gas and mineral rights; estate and tax planning; and appeals. Elizabeth earned a degree in marketing from Iowa State and went on to earn her J.D. from Baylor University School of Law. While at Iowa State, Elizabeth was a member of the women’s tennis team and lettered all four years. 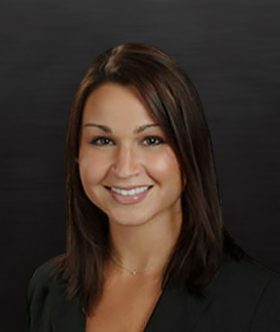 She remains as dedicated to her sport as she is to practicing law.